Connections - Episode 3 | Shabam! 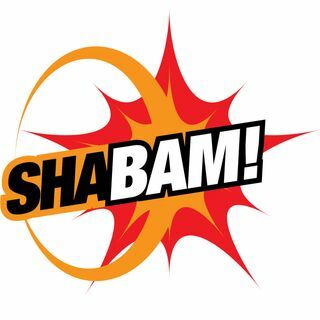 In this episode of Shabam Connections, we go down a rabbit hole; Roman symbols, talking omelettes, french suitcases, and sporks - if you’re gonna make some connections you have to break some nursery rhymes. ANNNNNNND it’s all connected to January!